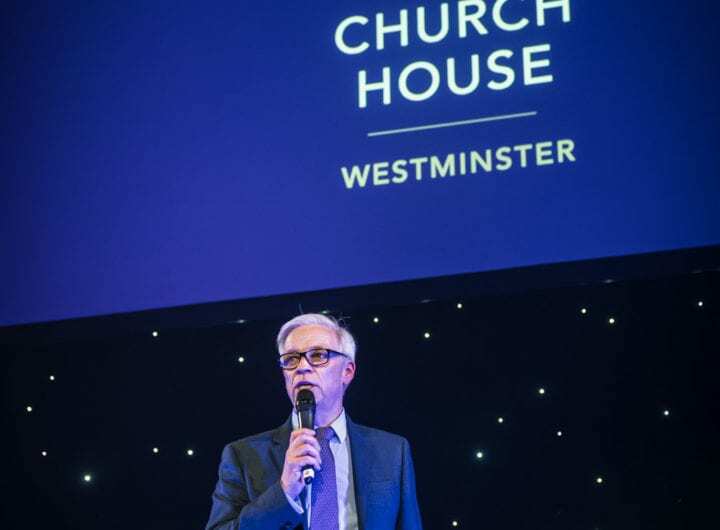 Cavendish Venues and QEII Centre both emerged triumphant at this year’s Conference Awards with the venues winning Best Conference Venue (under 300 delegates) and Best Conference Venue (over 750 theatre-style) respectively. Held at Tobacco Dock on Friday 30 June, the awards ceremony celebrated the very best venues, suppliers and event organisers in the conference industry, with more than 600 event professionals in attendance. Both venues beat off stiff competition to take home the awards and WVC would like to wish them many congratulations on all their hard work. If you would like to find out more about either of these award-winning venues, click here.